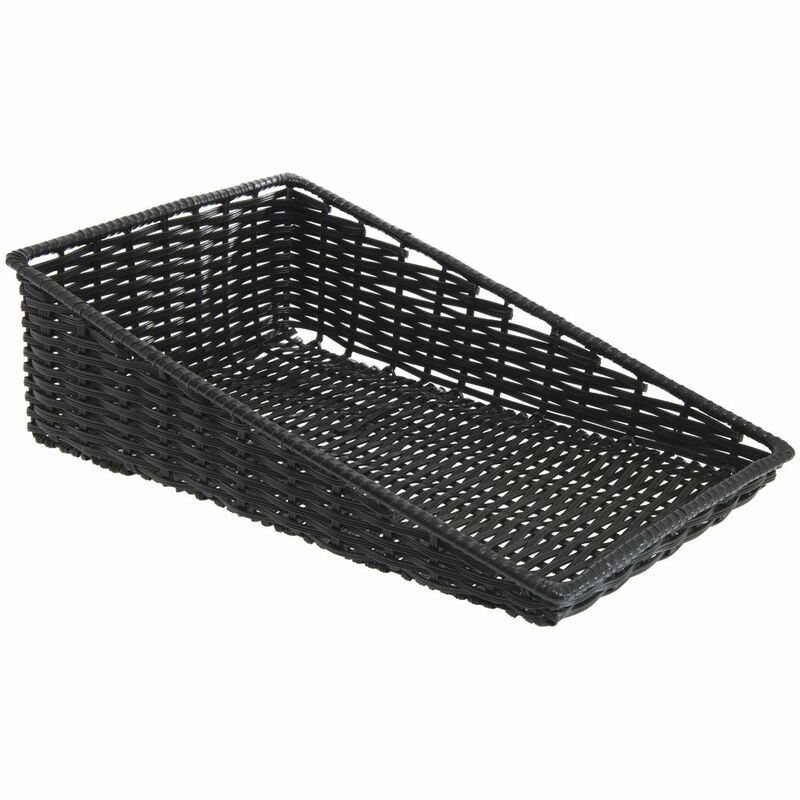 These large wicker baskets have durable edges that have been plastic wrapped. The crates are black. 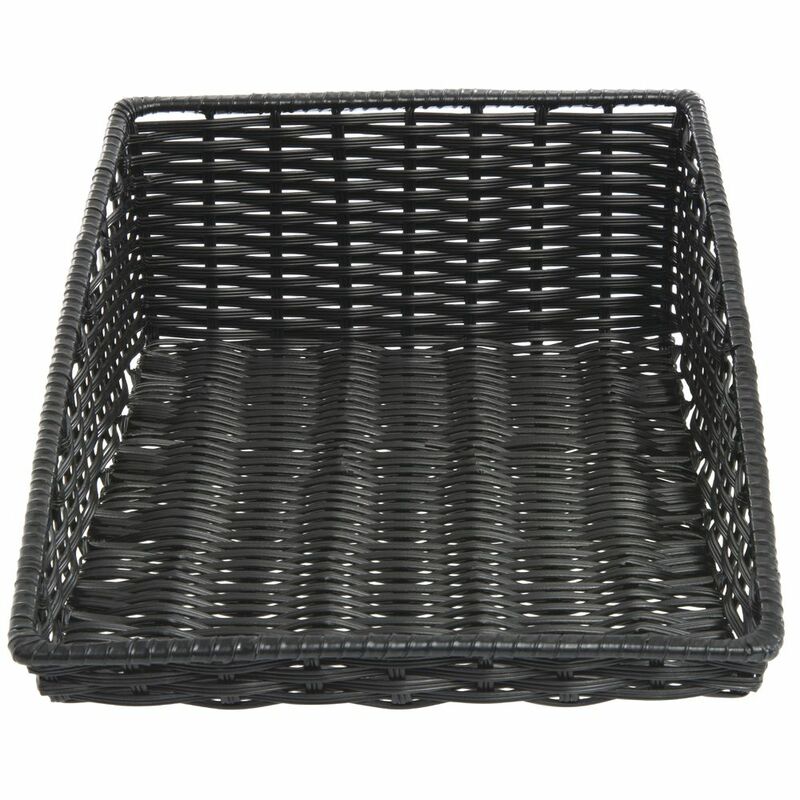 These large wicker baskets are attractive and designed for upright display cases. 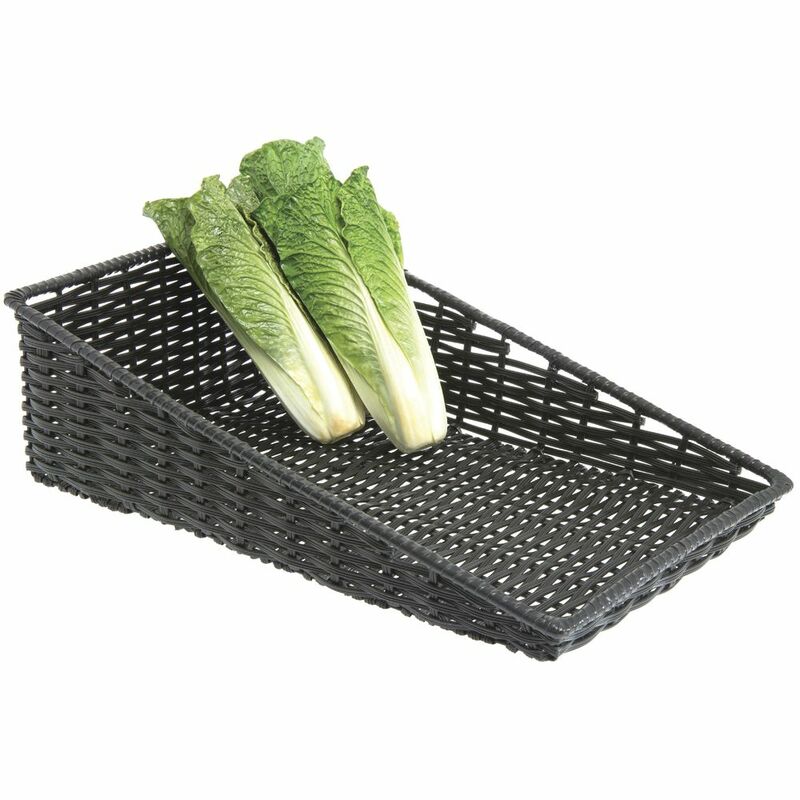 These bins are great for most of your display needs. 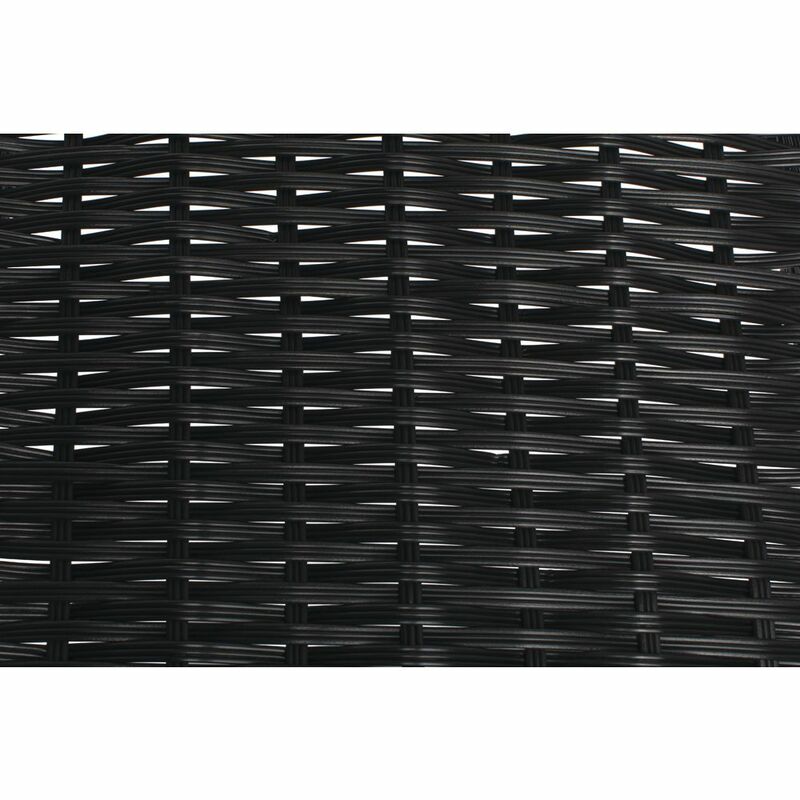 These large wicker baskets are tapered and measure 15 1/2 x 24 x 7 x 1 1/2 (L x D x H x H). 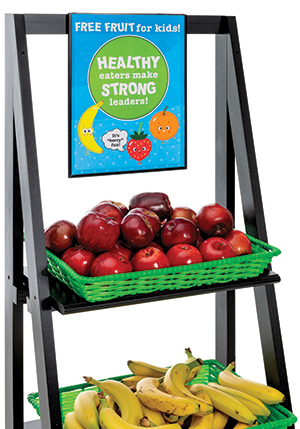 This sign clip holds items with paper or business card thickness. The item can be used with your own design or printed paper tags and signage. This sign clip helps you provide clarity of description and pricing on your products. This tag holder has rubber lined claps to keep it secure. This sign clip is sold in bags of 6.